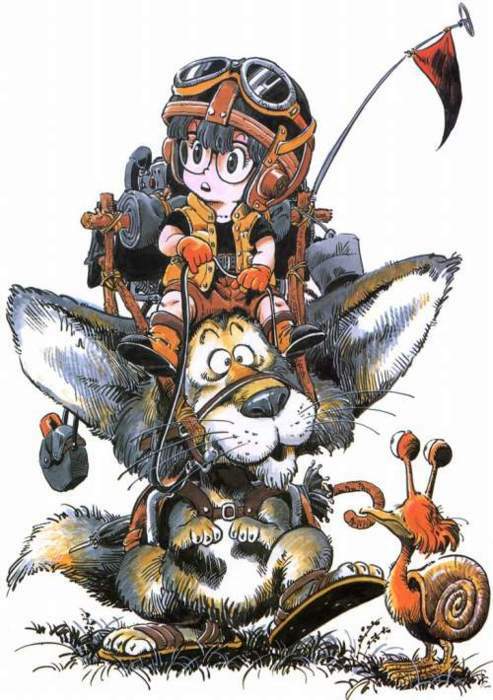 Easily one of the most inspiring cartoons of my entire life and I totally forgot that it was until tonight. 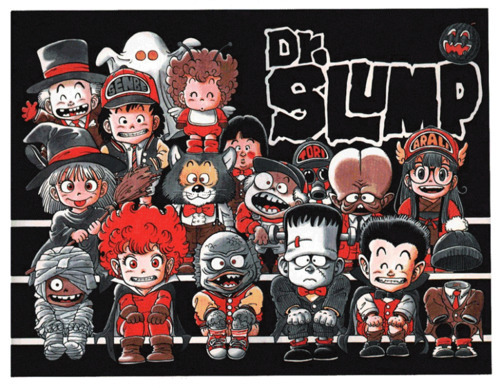 This is literally the most slept on classic cartoon of all time. 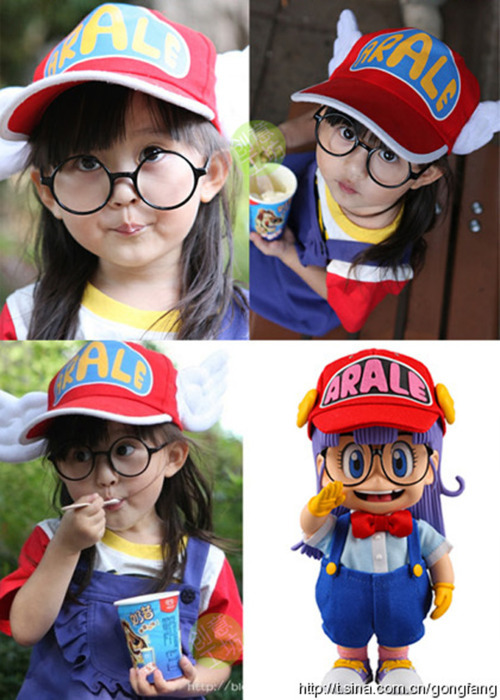 Dr. Slump or better known as Arale in the US. 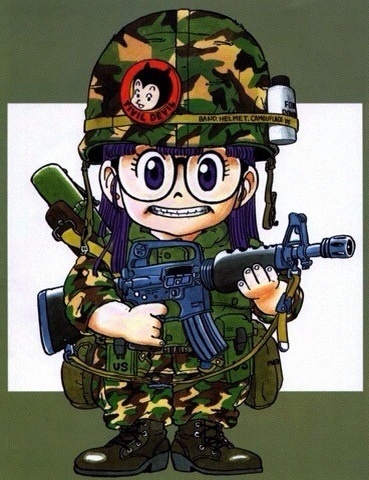 She made minor cameos in DragonBall movies and episodes aiding Goku in defeating General Tao Pai Pai and General Blue of the Red Ribbon Army. 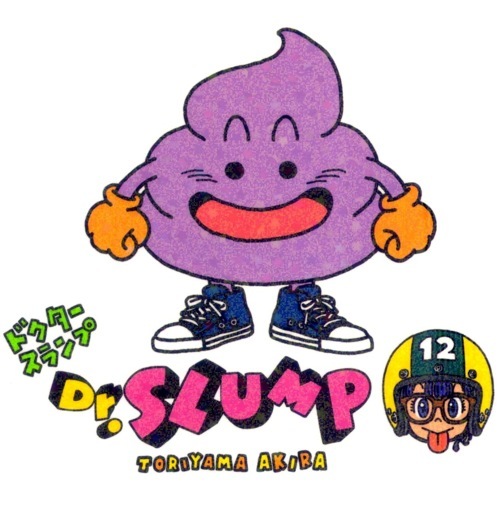 Akira Toriyama really made that much of a difference in my life. Thank you sir. 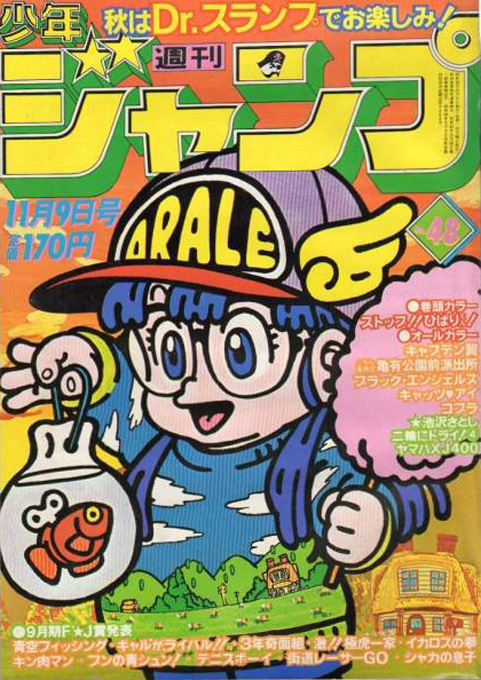 Her hat is the entire reason I've been in loved with winged hats for so long. 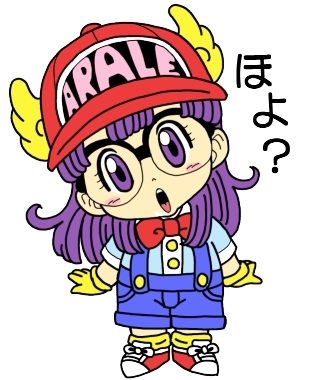 I remember always loving that hat and wanting it haha Dr. Slump and Arale were like the parody version of Dragonball which was a parody in its own sense. 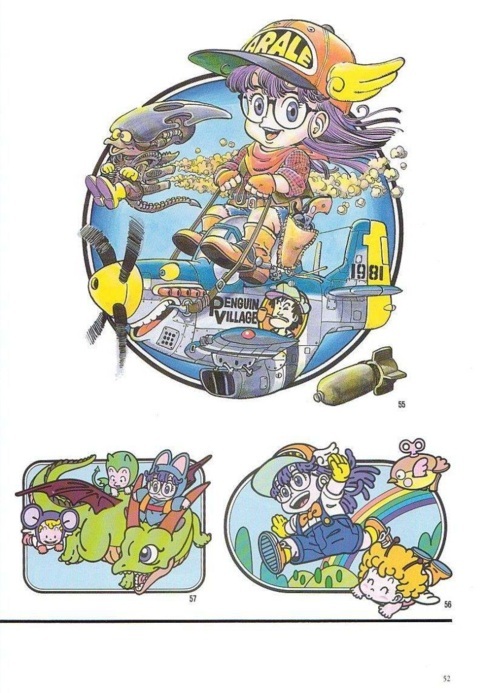 It was fun and cute and just all around great. I loved this show.